Loch Fyne currently have 42 restaurants across the UK. The York restaurant is located on Fossgate, a street famous for many different restaurants. 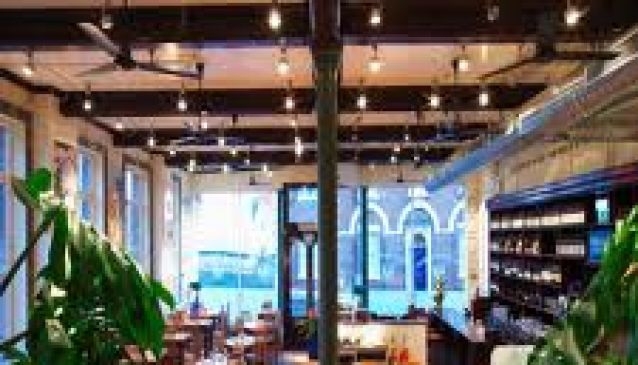 The building was originally an ironmongers and a lot of the original features, such as the high ceilings have been utilised in the development of this bright and modern restaurant.